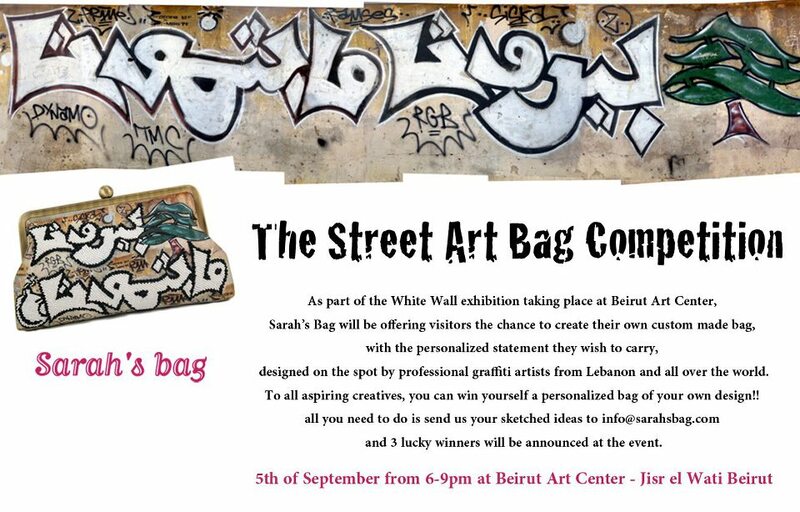 Sarah’s Bag is a growing company known for beautiful bags made in Lebanon and worn by fashionistas everywhere. The bag featured in their banner is my favorite from their collection, they have amazing products and deliver internationally. You can shop the collection online. If you are in the area on September 5th, make sure to pass by and participate. Good luck!